Some crimes take the yuck factor to another level. Such was the case in Austin, Texas where eighteen yeear old Papa Murphy’s employee Michael Symonds is alleged to have smeared his testicles all over a customer’s stuffed crust pizza. Now, not only was the pizza topped with pineapple and Canadian bacon, it had just a hint of Mr. Symonds funk. His apologizes after he was being caught ball-in-hand may not get him out of this one. The dug deep though the Penal Code looking for a criminal charge that suited this level of raucnhiness. 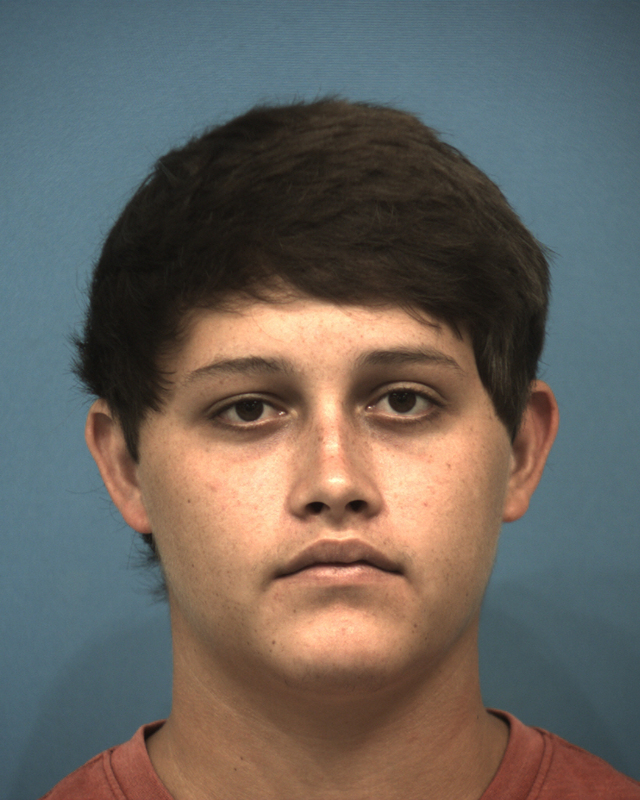 Mr. Symonds has been charged with a little know provision of the Texas Penal Code under Assault Crime, “tampering with a consumer product.” Under Section 22.09 TPC it is a 2nd degree felony, punishable by 2 to 20 years in prison and up to a $10,000 fine. Tampering is defined under the code as one altering or adding a foreign substance to a consumer product to make it probable that the consumer product will cause serious bodily injury. Tampering with a consumer product requires proof that the defendant knowingly or intentionally tampers with a consumer product knowing that the consumer product will be offered for sale to the public. In this case, the “product” was a Hawaiian stuffed-crust take-and-bake pizza. (Papa Murphy’s sells this kind of made-to-order pizzas that you can pick up and then bake in your own oven.) Some local news reports claim Symonds was annoyed that the customer had ordered the pie right before closing time. The customer did not actually eat the pizza, but that is not a required element of the offense of tampering with a consumer product. Where the State’s case may fail, however, is proving a pizza touched by Symonds nut sack could potentially cause serious injury. My guess? He will be offered a plea agreement for a lesser charge, a misdemeanor. I think it goes without mentioning that this idiot was fired. He probably will need to find another line of work, I don’t think food service is in his future. If you’ve been accused of ASSAULT it is imperative that you have an aggressive criminal defense attorney in your corner. You need someone that will fight for your rights, a tenacious lawyer that will put the state to their burden.